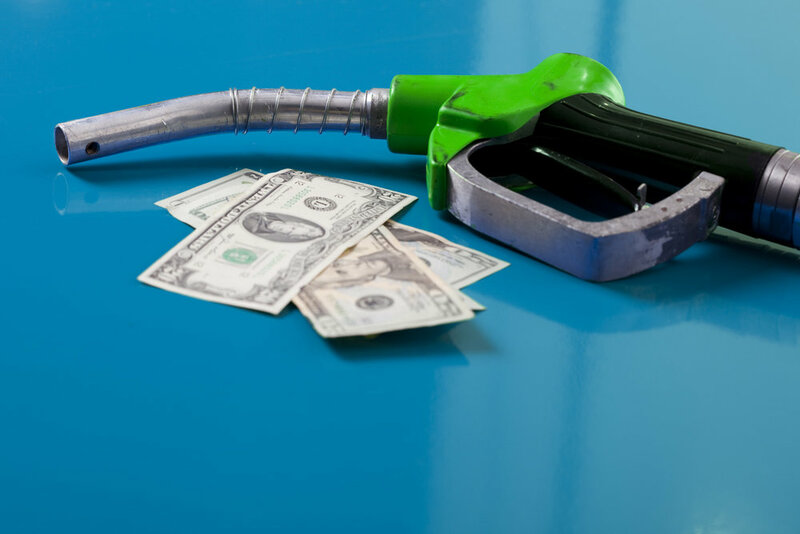 The price of diesel fuel jumped last week, rising 6.3 cents per gallon to $2.882. The increase follows a rise in oil prices and a 20-cent jump in fuel taxes in California, that went into effect on Nov. 1. The Department of Energy said a price of a gallon of diesel is now 41.2 cents higher than a year ago. A barrel of oil is now trading above $57. In California, the price of diesel jumped from $3.185 for the week ending Oct. 30 to $3.541 for the week ending Nov. 6. That is 70 cents higher than a year ago. All regions of the country saw increases last week, with the East Coast and Gulf Coast posting 3-cent increases to $2.848 and $2.668, respectively. The Midwest saw a 5 cent rise to $2.861 while the Rocky Mountain region posted a 2-cent increase to climb to $2.965. The West Coast, minus California, also saw a 5-cent increase. The first combined quarterly report from the Knight-Swift Transportation merger showed revenue of $521.6M and profits of $25.5M before adjusting for charges related to the merger, which brought down earnings to $3.9M or 4 cents per share. What’s it like to have Amazon call your city home? Last week, California levied new fuel taxes on gas and diesel. The state added a 12-cent increase in the gasoline tax and a 20-cent increase in diesel fuel taxes. What impact did it have on fuel prices? According to EIA, a gallon of gasoline in California climbed nearly 3 cents last week to $2.714. Diesel, though, saw a nearly 30-cent increase, from $3.185 for the week ending Oct. 30 to $3.541 for the week ending Nov. 6. Maybe there were other factors at play, but the optics of this looks bad for fuel retailers.